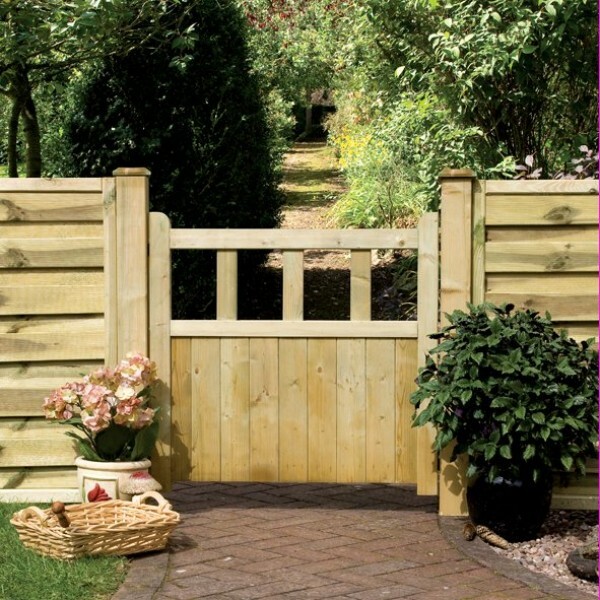 The Grange Elite Profiled Picket Fence has a profiled finish and comes with a matching gate perfect for creating a premium look on a classic design. 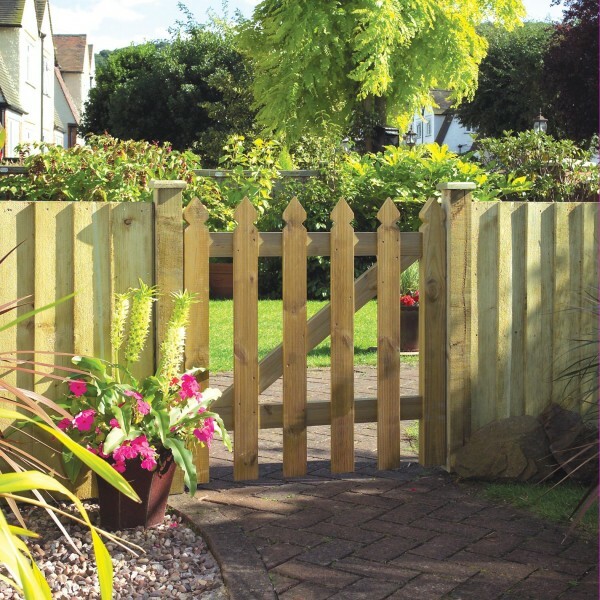 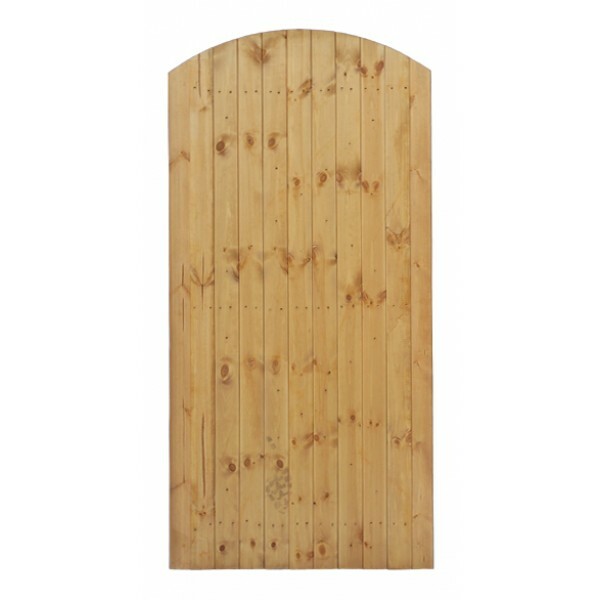 Use the Profiled picket fence to mark out boundaries in the front or back garden. 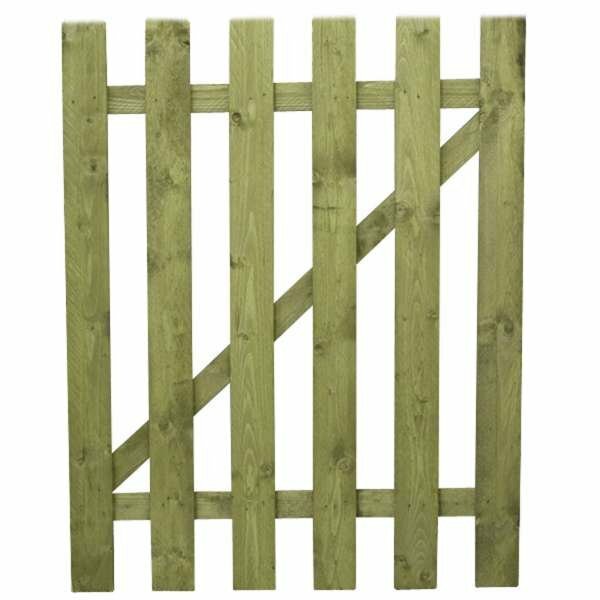 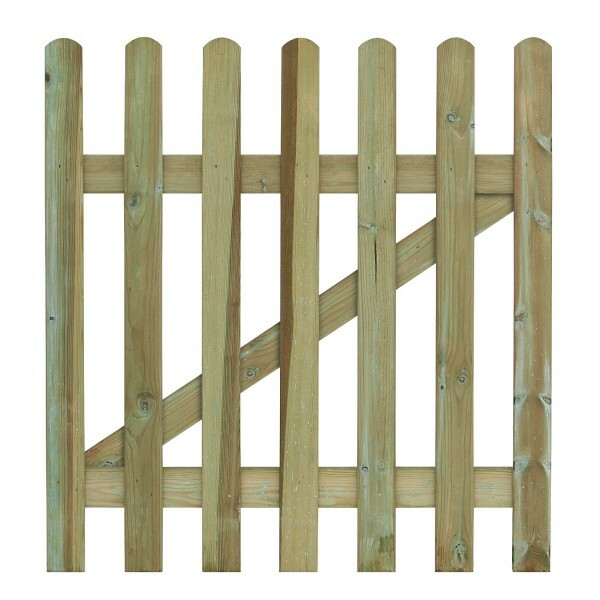 The picket fence is pressure treated to provide protection against wood rot. 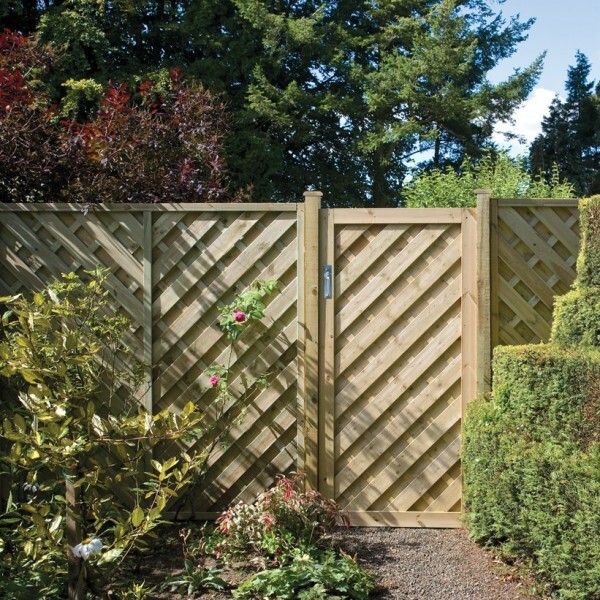 45mm Thick Gate. 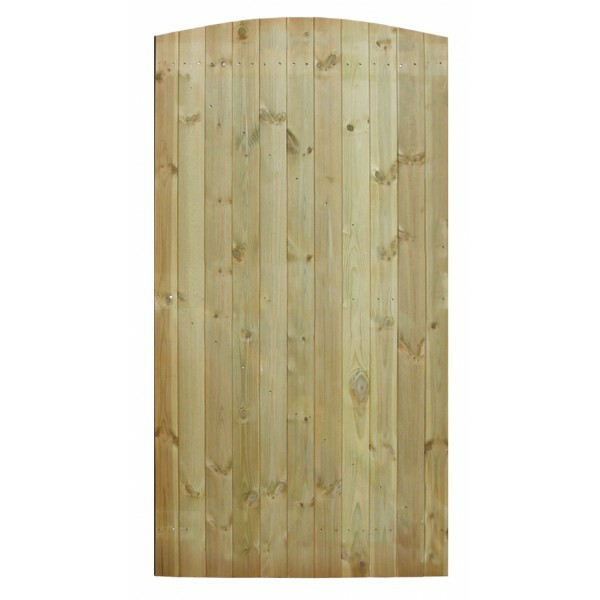 Matching panel available. 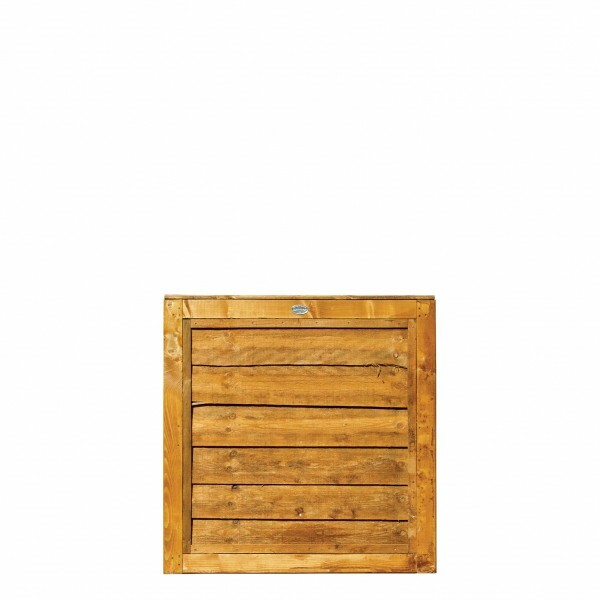 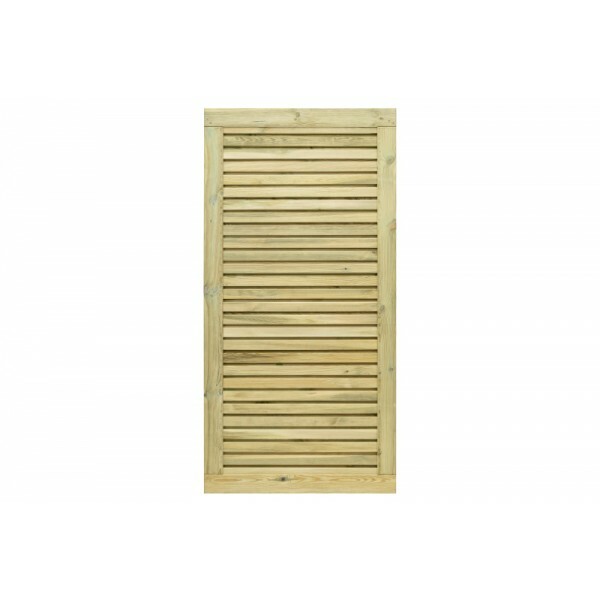 Made from planed and pressure treated timber.